Macau’s San Long Kei Mei Sek serves up Hongkongese-style dishes in a casual and budget-friendly environment. 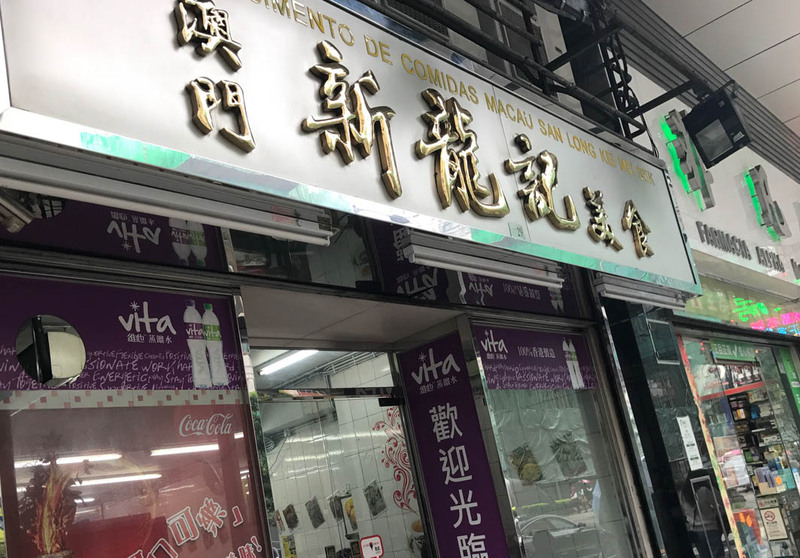 Customers flock to this restaurant for its delicious dishes and flavours, notably its famous Crab Roe and Chicken with Hua Diao Wine. The Crab Roe Lo-Mein is another must-try dish! The restaurant is located near the Edificio do Mercado Vermelho.